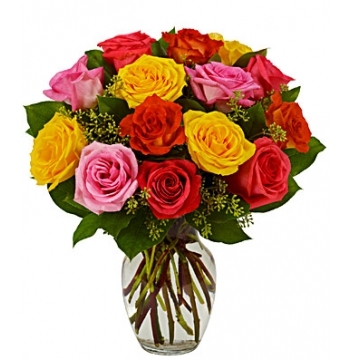 Mother’s Day is one of the most important days of the year– after all, where would we be without Mom? 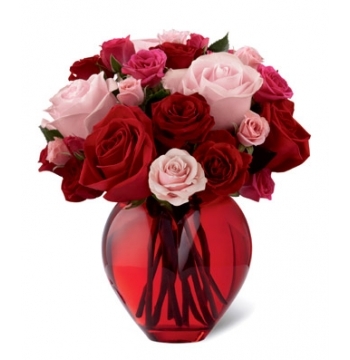 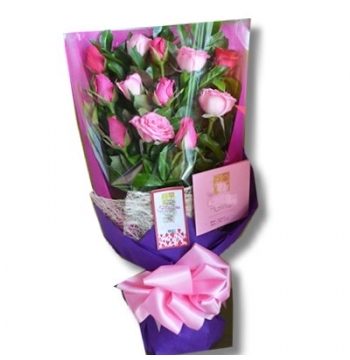 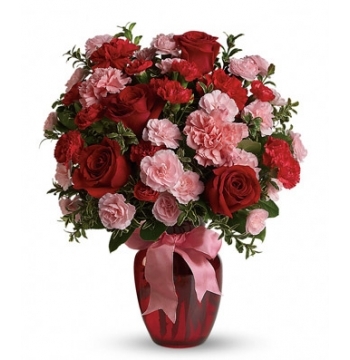 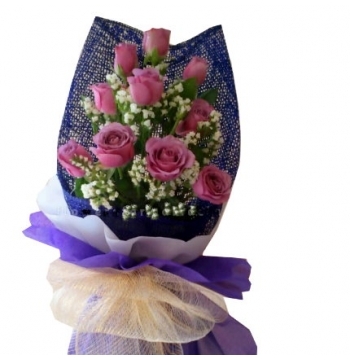 Our fragrant Mother’s day flowers and sweet gifts show her you care, today and every day send to manila philippines. 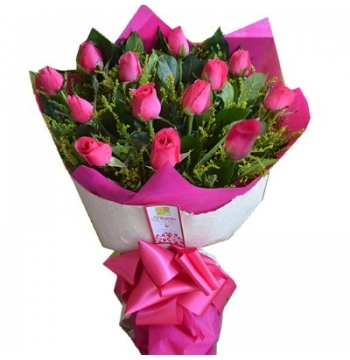 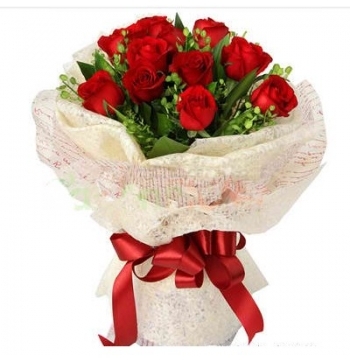 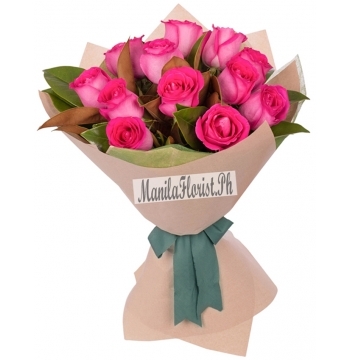 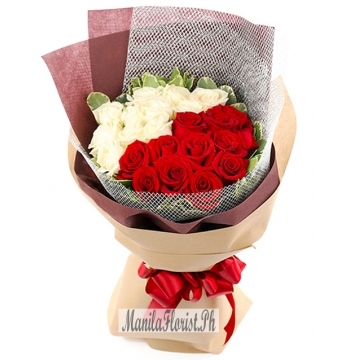 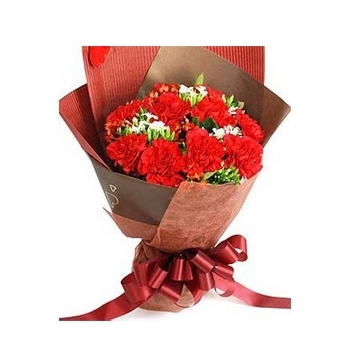 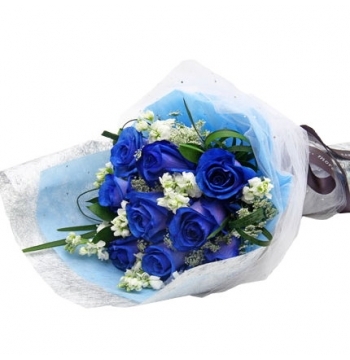 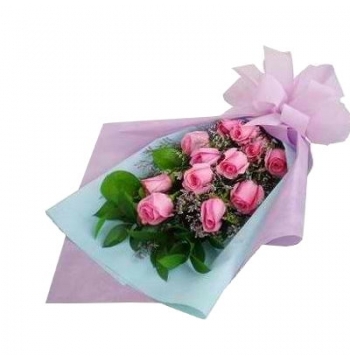 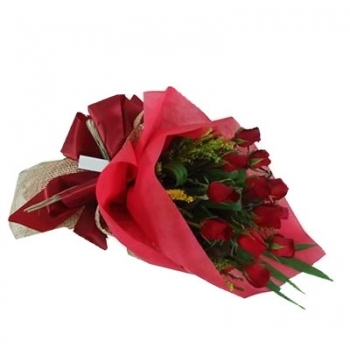 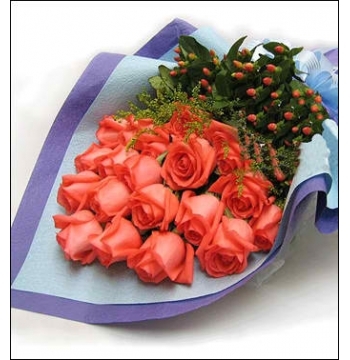 If you’re looking to buy the best flowers for Mother’s Day in manila, consider manilaflorist.ph as your source for the freshest flowers on the Internet. 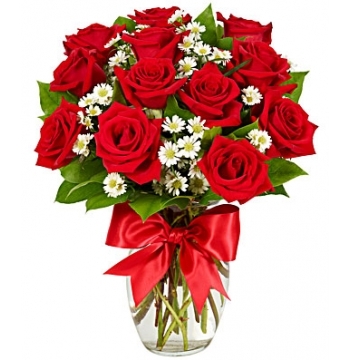 This day we set aside for Moms is one of the most special days of the year; it's dedicated to showing appreciation, gratitude, love and affection to the number one lady in everyone's life, their Mom.